Born on Jan 29, 1943. Died on Nov 23, 2014. We shared the same birth day, but not the same year! 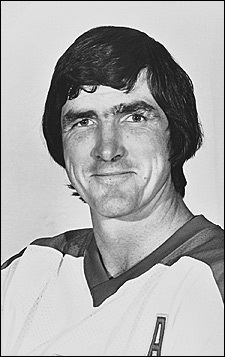 A big tough Irishmen, born in Hamilton, Ont who loved hockey, not afraid to voice his opinions and ruffle some feathers. He was an interesting character for sure!! Rest in Peace Mr. Quinn!